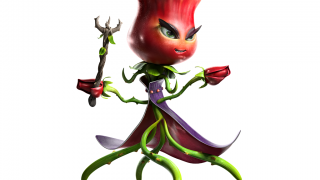 Tactical gardening gets even more extreme. 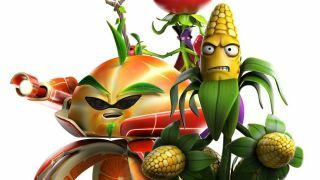 Xbox On gives us a peek at the characters introduced in Plants vs. Zombies Garden Warfare 2. 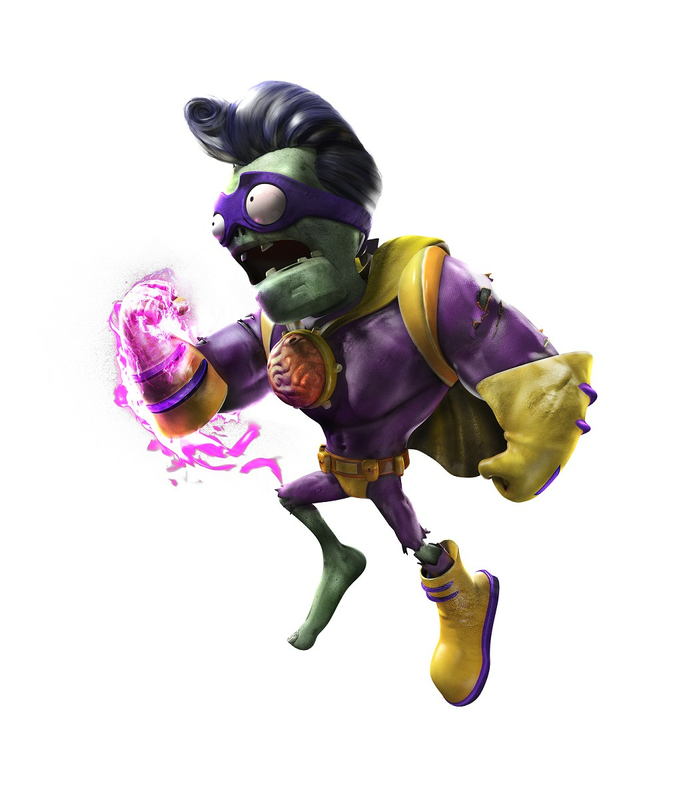 If eating zombies whole or pelting them with seeds as a sunflower didn't create enough chaos for you, these additions should make the game more interesting. 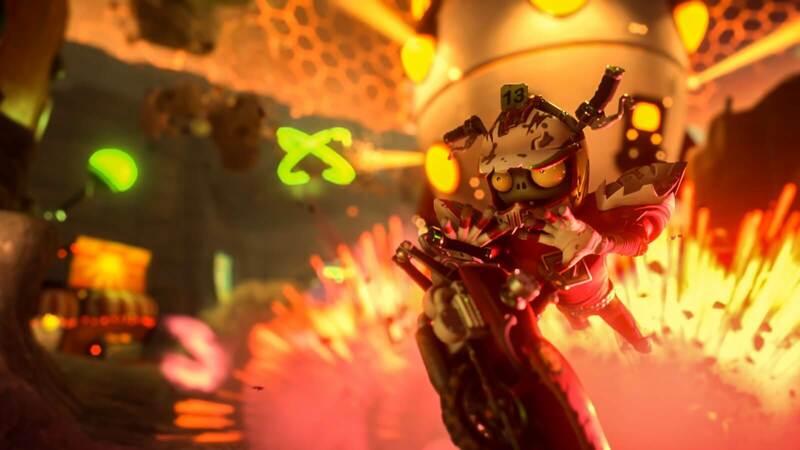 All characters have distinctive offensive and defensive capabilities that suit different play styles. 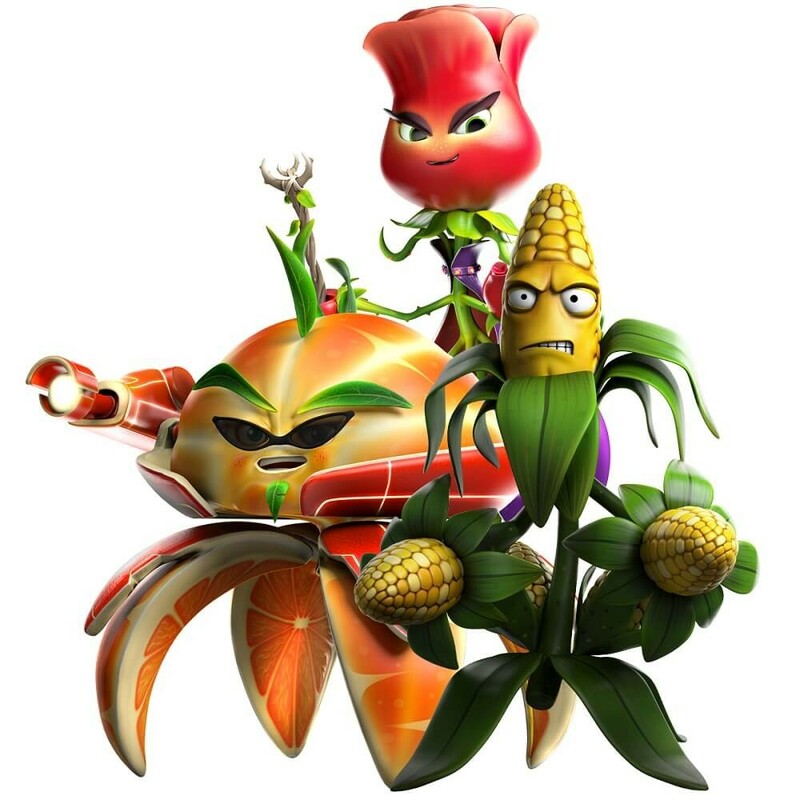 On the plant side, we have Rose, Citron, and Kernel Corn. 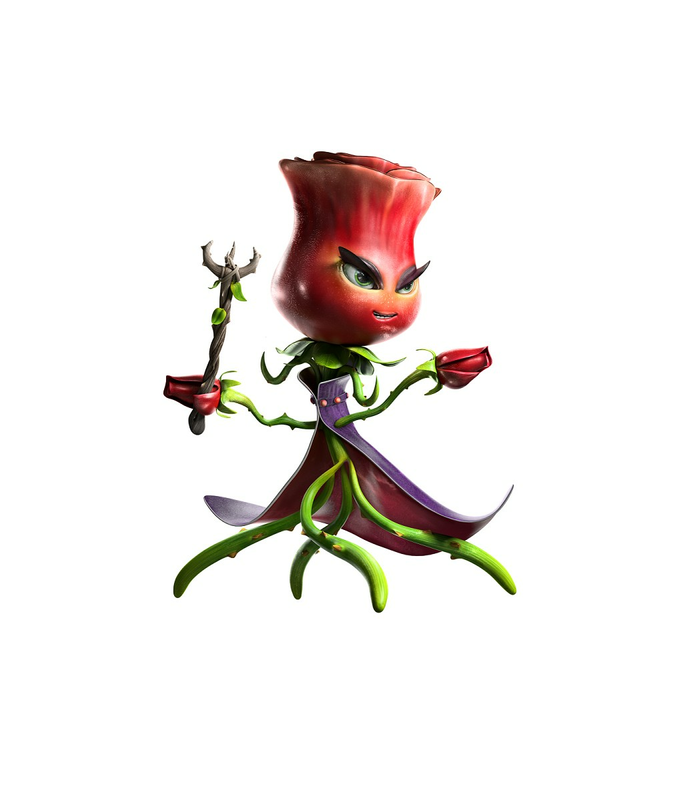 Rose uses sorcery to slow time and transform zombies into goats. 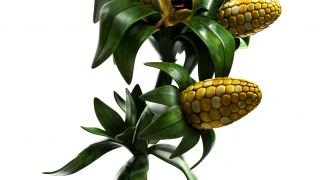 Unfortunately we don't foresee a tie in to Goat Simulator, but anything is possible. 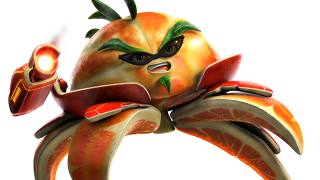 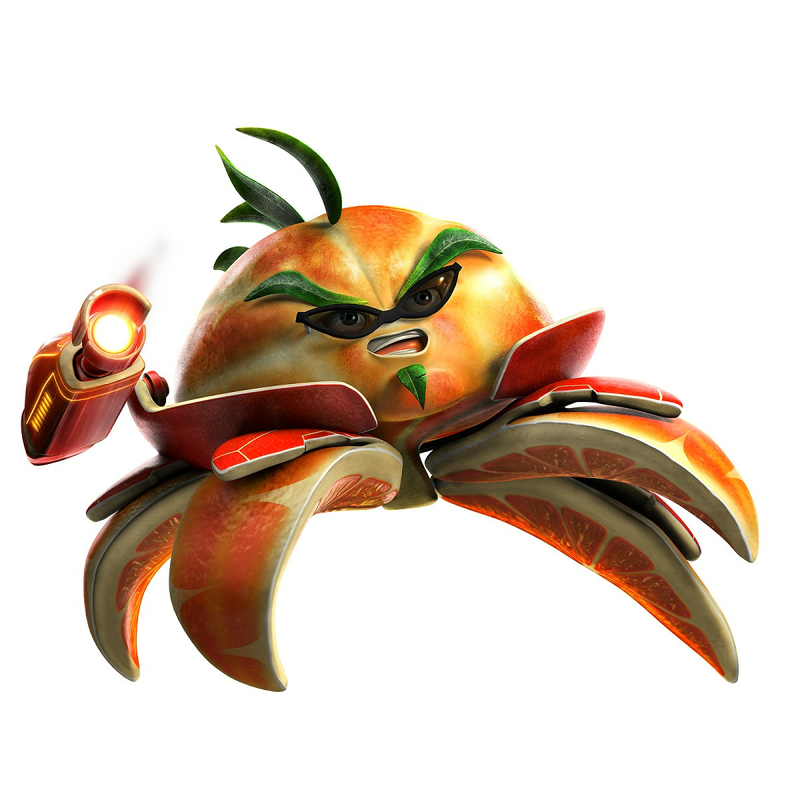 Citron rolls into battle quickly in ball form, and employs a shield so he can stay up close and personal. 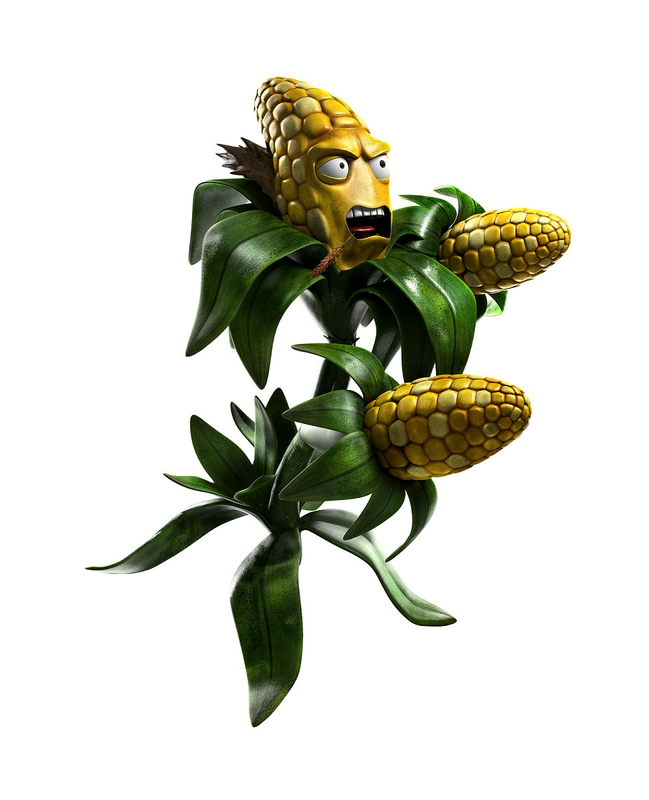 Finally, Kernel Corn is your basic run and gun offensive character. 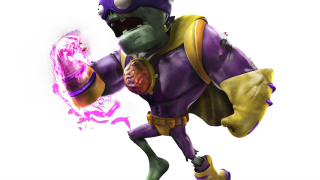 On the zombie side, we have Super Brainz, Deadbeard, and Imp. 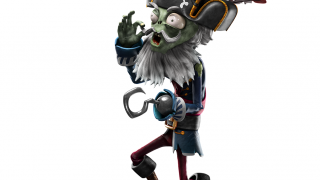 Super Brainz melees his way through hordes of plants, while Deadbeard fulfills your ranged needs. 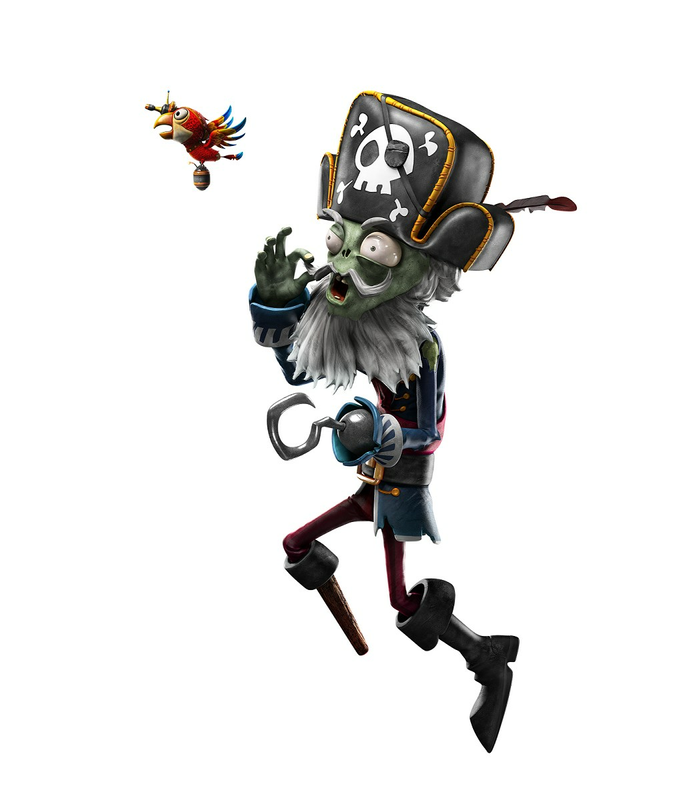 Players can even take control of Deadbeard's parrot to shoot artillery from above, although if Deadbeard takes damage you will be taken out of parrot control. 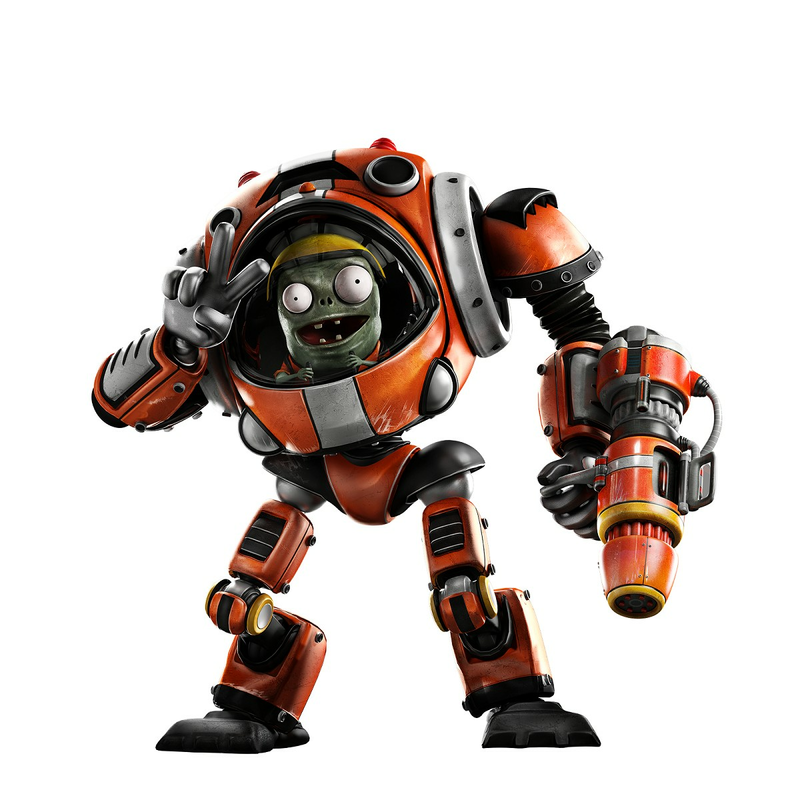 Imp can call in a mech suit reminiscent of Titanfall, and use a gravity grenade to lift opponents. 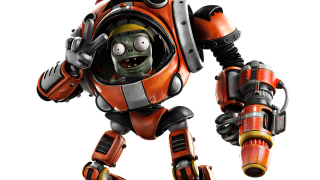 Plants vs. Zombies Garden Warfare 2 releases February 23rd in North America and February 25th in Europe on Xbox One, Playstation 4, and PC.